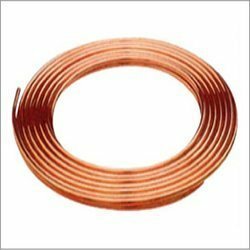 Leading Manufacturer of electrolytic copper, copper tube, copper insulated tube, copper flat, copper sheet-plate and commercial copper from Vadodara. 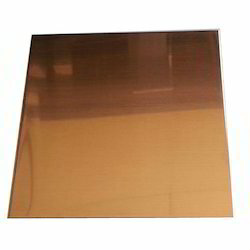 We are engaged in providing an extensive series of Electrolytic Copper. Our series is developed with the help of the optimum quality material and advanced techniques. This series is enormously used in the market owing to their strong nature and low maintenance. Besides, we offer this product at nominal prices. 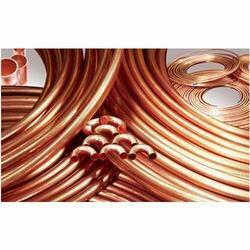 Being a popular entity, we are indulged in providing an inclusive series of Copper Tube. 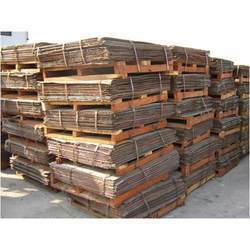 Our clientele owing to high strength widely uses our series. Our product is manufactured keeping in mind the diverse demands of our clients. In addition, our products are thoroughly examined on diverse industry norms to ensure its high strength. 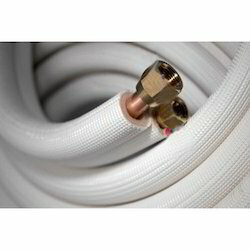 In order meet the necessities of our clients we are providing an inclusive series of Copper Insulated Tube. 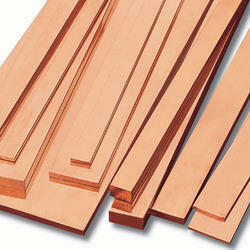 To keep the quality, the quality experts in line with industrial norms examine our presented products on various norms. In addition, we provide this product at nominal costs to our clients. 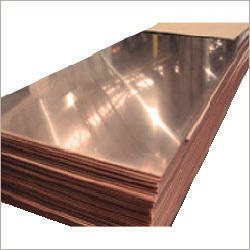 With the help of progressive development unit, we are proficient to offer an extensive series Commercial Copper. These are developed utilizing the high-quality material which is obtained from top sellers of market. In addition, we provide modified options to cater the diverse demands of our clients. Besides, we present this product at nominal costs to our clients.